I was blessed when it came to growing up apparently. I grew up watching my mother cut coupons and make grocery lists. When I got older I even did some of the shopping. However, apparently not everyone was as privileged as I was. Time after time, I find women who don’t know how to frugally grocery shop, do not meal plan, who don’t make grocery lists, and who spend way too much at the grocery store. I used to spend $300 per month on groceries for a family of 6! I say used to because I now have a family of 7 and thanks to a budget increase, I spend closer to $700/month. I still get shocked that I spend $700 on groceries. That amount seems huge to me but I know for most of America $100 per person is still considered a small grocery budget. I know many of you might freak out at how little I spend. I’ve heard what most families spend on groceries and I simply can’t fathom where all that money goes! Granted I’d love to have tons of money to spend on groceries but that’s not the point; the point is that groceries do not need to cost as much as your rent! Curious as to what the USDA thinks families should spend on groceries? 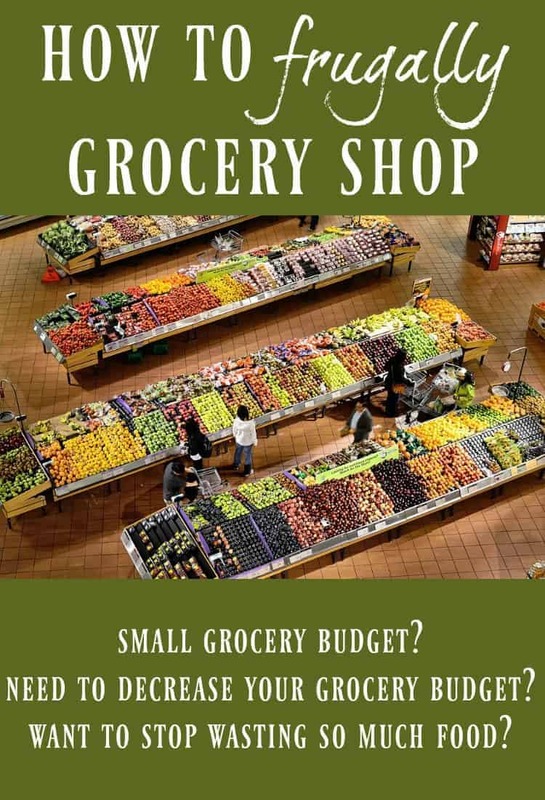 You can check out a great chart on how much you should spend on groceries here. I’ve tried to break down my “secrets” to frugally grocery shopping. 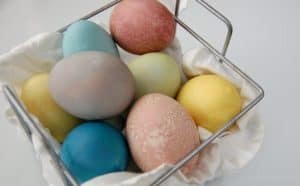 Hopefully, these will help you in trying to shop frugally or at the very least shop more sufficiently. This is how I determine what “roll over” meals will be on the next grocery list. For instance, if I see that I have pasta still in my pantry, I will not let that pasta just sit there. It will be on the next meal plan as a night or two of spaghetti or some other pasta dish. “Roll over” ingredients and thus meals are what will dramatically decrease your spending. If you don’t want to just mindlessly throw items in your cart or forget half your items; make a list! Start out small with a grocery list for a week; 7 breakfasts, 7 lunches, and 7 dinners. I shop at 3 locations. 1) Costco – for some of my produce and bigger bulk items like organic rice and bulk produce and the massive amount of bananas that we end up freezing for smoothies. 2) My local grocery store – mainly for dairy now because our Costco doesn’t sell “the good stuff”. 3) Vitacost – for most of my personal products, vitamins, and some other dry goods. I don’t encourage looking through ads and going to every single store in town just to get stuff that’s on sale. However, picking one “wholesale” store and one “regular” store might be a good choice; particularly if your wholesale store has a good organic selection. Here is how I make my grocery list. Everyone of course, has their own slight variations but this will give you the general idea. Note: This example is for a month of groceries but of course, you can make a grocery list for just 1 or 2 weeks instead. How Many Dinners are Needed? 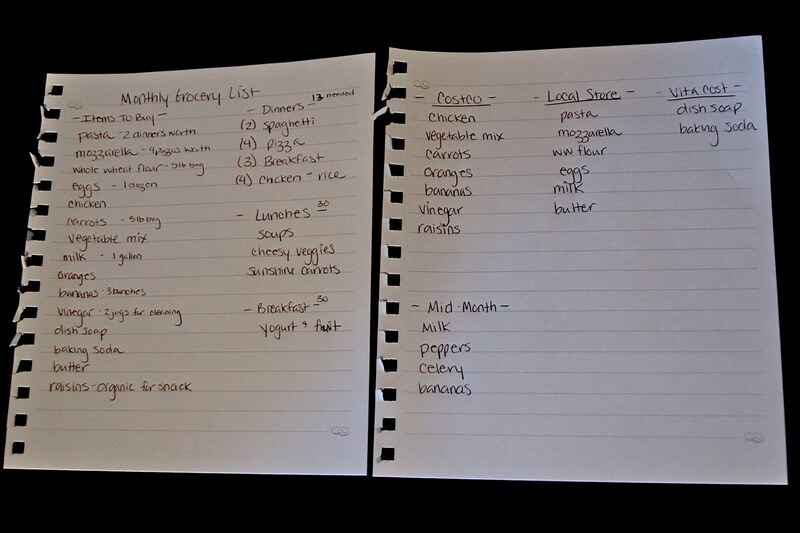 Before making your list, figure out how long you are buying for and then calculate how many dinners you will need. This varies for us as we have dinners at our parent’s house, church dinners, dinners out with friends, etc. Even though I’m planning for a month’s worth of groceries, I’m usually only planning for 12-20 dinners. It just works out that way for us. How many “Roll Over” Meals Do You Have ? Roll Over meals are the key to keeping my budget low. Before making my list, I go through my pantry, fridge, and freezer and see what I already have on hand. This can get difficult or monotonous, as I tend to do the same meals over and over again. Some ways to avoid this are to try a new recipe once a week/month or have themed dinners. Themed dinners make it easier to determine what to plan. So if you have “Soup Sunday” you know that you need some type of soup for Sunday’s dinner. Examples of themes are: Salad, Soup, Mexican, Crockpot, Italian, Pizza, BBQ, Leftovers, and Meatless. Add these remaining dinners to the “Dinners” column. How Many Breakfasts and Lunches? After figuring out the dinners, you’ll next need to figure out how many breakfasts and lunches you need. This will likely be the same amount as dinners but do the math anyway just in case. After figuring out how many you’ll need, you need to figure out what you’ll be eating for those meals. 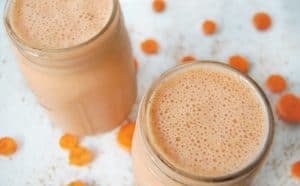 For my family, we keep things consistent; smoothies are always for breakfast (although we make different smoothie types each day) I never really plan out the meals, I just know that my kids will be having smoothies for breakfast this month so I need to buy enough bananas for the month (add ins I usually have on hand anyway). Our lunches are similar; it’s usually a rotation of veggies with protein…. sometimes we’ll do baked carrot cake oatmeal for lunch but generally this means I just need to make sure I buy enough of said veggies and protein for the month. You’ve now got what meals you will be eating listed, now we need to write down the ingredients you will need to make those meals. For example, if you have spaghetti on the list and you know have the sauce already then all you need is the pasta. Add each ingredient that you need to the “Items to Buy” section. As you are doing this, make sure to put each ingredient into the section of the store that you will be buying from. Doing this now will keep things organized and you won’t forget the pasta at the local store because it got lost in one big list. For example in my photo below, I have “Costco”, “Local Store” and “Vitacost” column. Odds are you don’t need to buy just food. Go through your house and see what non-food items you need or will need before next shopping day. This includes things like toilet paper, toothpaste, shampoo, etc. Note About My Grocery List: In this photo, I generalize my meals. For example: chicken and rice. In my head, I know it’s not plain chicken and rice. It’s got a recipe but it’s such a basic meal for us that I usually have on hand the ingredients to make a sauce or compliment for the recipe. That is just what I do. The proper way would be to write down each meal individually. Do as your told, not as I do. Also note that since my grocery list is for a month, I add a section for my “Mid-Month” purchases, such as more produce and dairy. Ready for more ways to reduce that grocery budget? 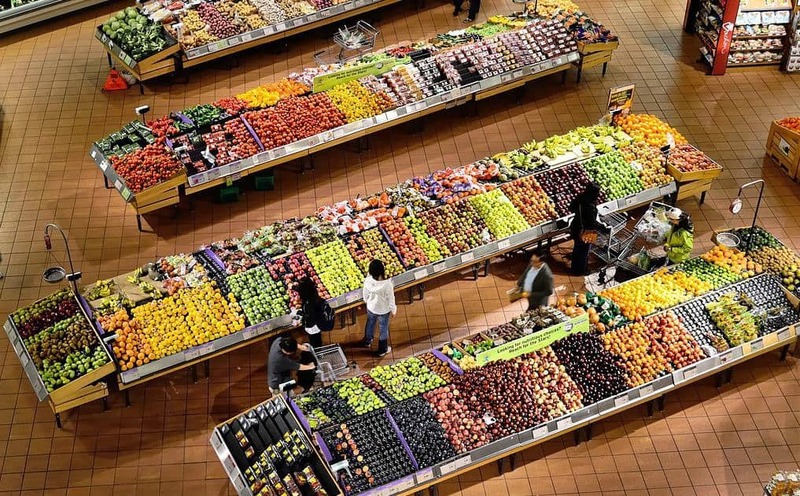 Here are 10 great ways to reduce your dependence on grocery stores from Yearning & Learning. 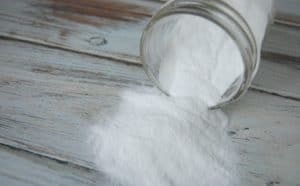 There’s also a post from Oak Hill Homestead on 10 things you can stop buying from grocery stores! Practical Self Reliance has a way to help you save in the long run in their post on how they saved over $1000 in December!